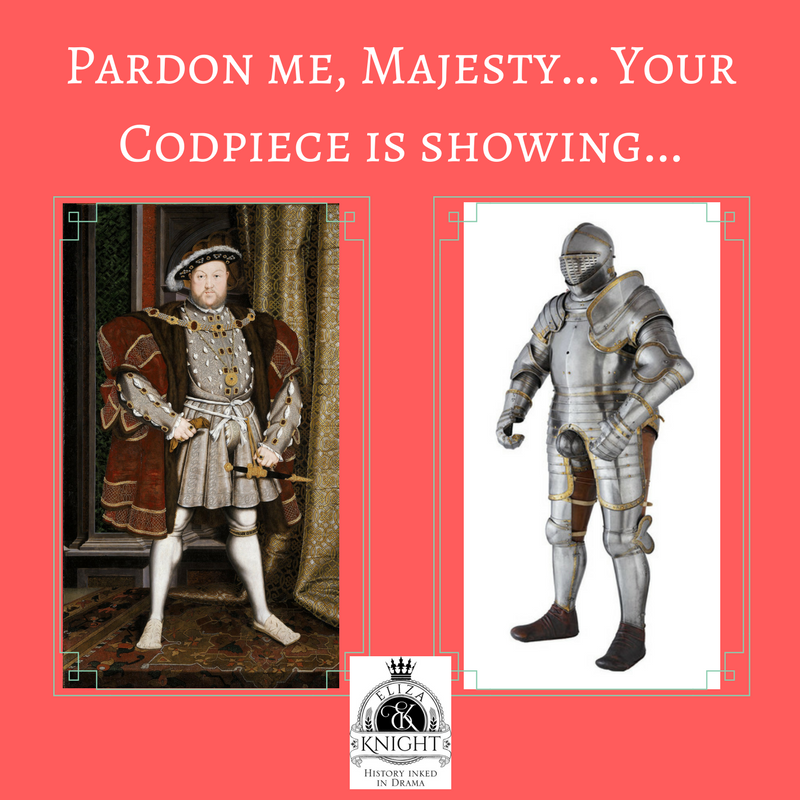 History Undressed: Pardon me... Your Codpiece is Showing! So tell me, what do you think—are you glad they’ve gone out of fashion and men now have zippers/buttons?